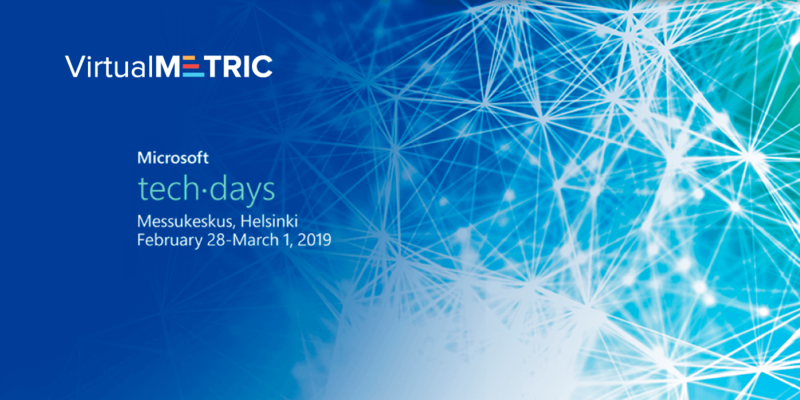 Save the date and meet VirtualMetric at Microsoft Tech Days Helsinki. 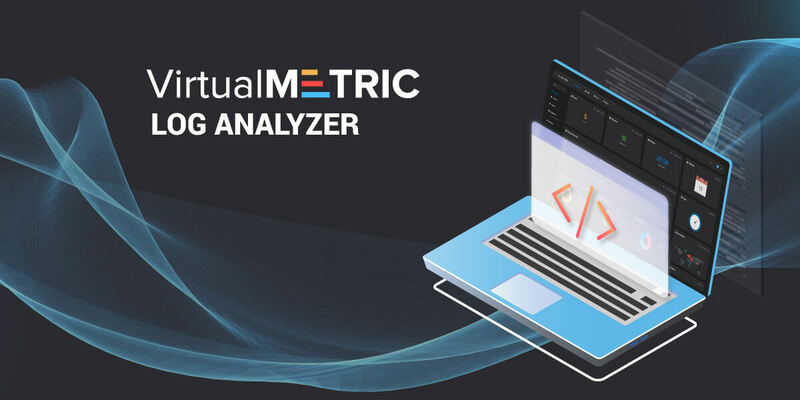 On the 28th of February and 1st of March we will join the two-day Microsoft community event and present VirtualMetric’s advanced monitoring capabilities. Join VirtualMetric’s Team, some of the world’s top speakers and the best opportunity of the year for skills development and trendspotting. 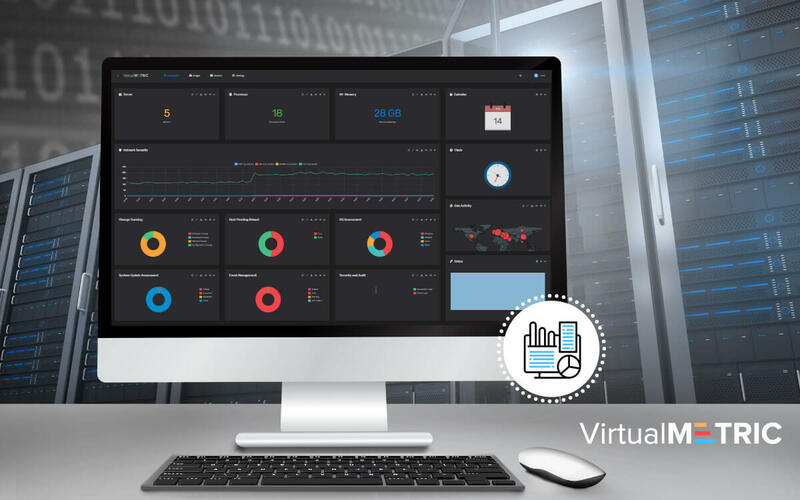 Expand and deepen your knowledge in Microsoft’s products and solutions and discover how VirtulMetric monitoring suite can help you. Managing hundreds of servers and thousands of hosts can be a hard task. You need to hold everything under control and be sure your environment is working smooth and without interruptions. Running a complex IT environment is connected with a constant monitoring of a lot of components – physical servers, CPU, RAM, IOPS, backups, storage, networking, etc. 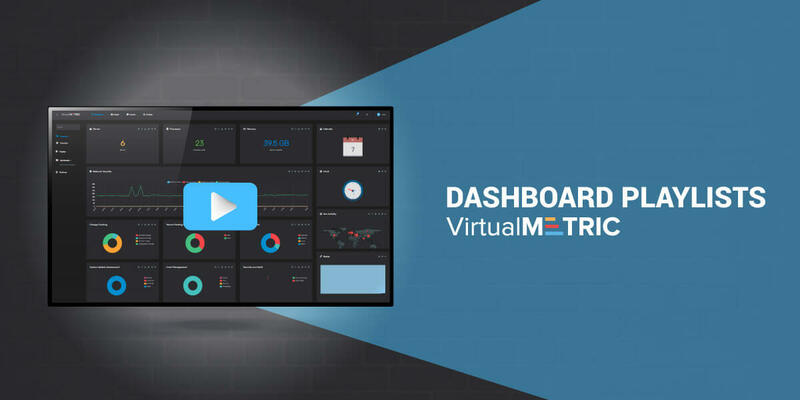 In such a situation, even the most complex dashboard or advanced monitoring solution cannot guarantee that all the components are 100% healthy and work efficiently. The reason for this is that if something happens, your infrastructure needs your skillful administrators and engineers to take immediate actions. 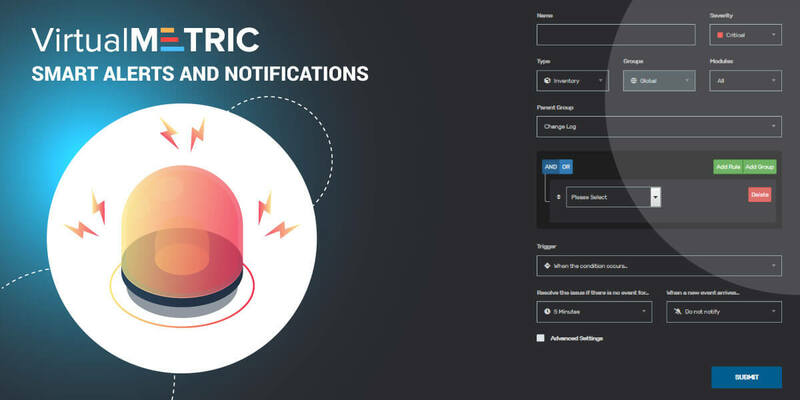 VirtualMetric is introducing Smart Alerts and Query-based Notifications. With our smart Alerts and Notifications, you will be notified in case of an issue within your infrastructure occurs, a component is not working as expected or there is a threat to the system. The Smart Notifications and Query-based Alarms are an advanced tool, tailored for the sophisticated needs of cloud engineers managing enterprise infrastructure. The intelligent server alerting system is designed to improve the availability and to reduce the time-to-resolution of a problem within your company.